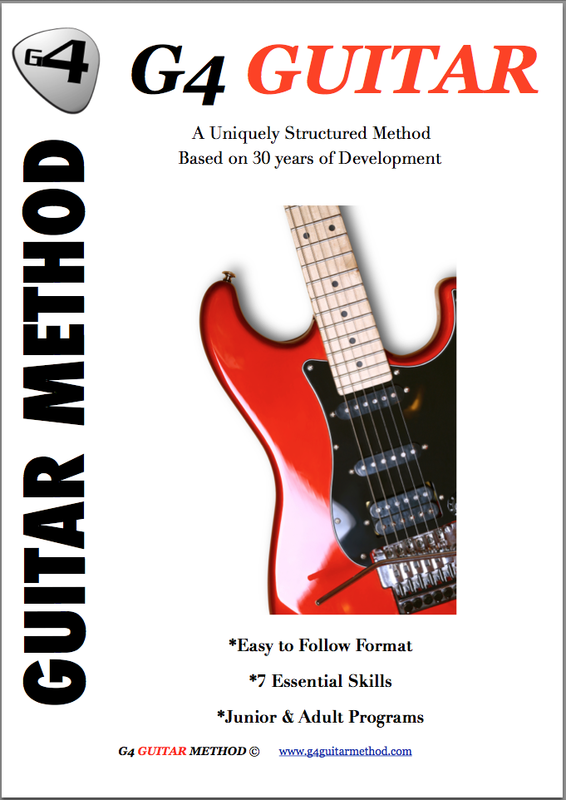 Testimonials G4 Guitar: "Very patient and finds good ways to motivate"
My son is really enjoying his lessons with Trevor. He's very patient and finds good ways to motivate him. He also puts lots of effort into organising events which we all enjoy.